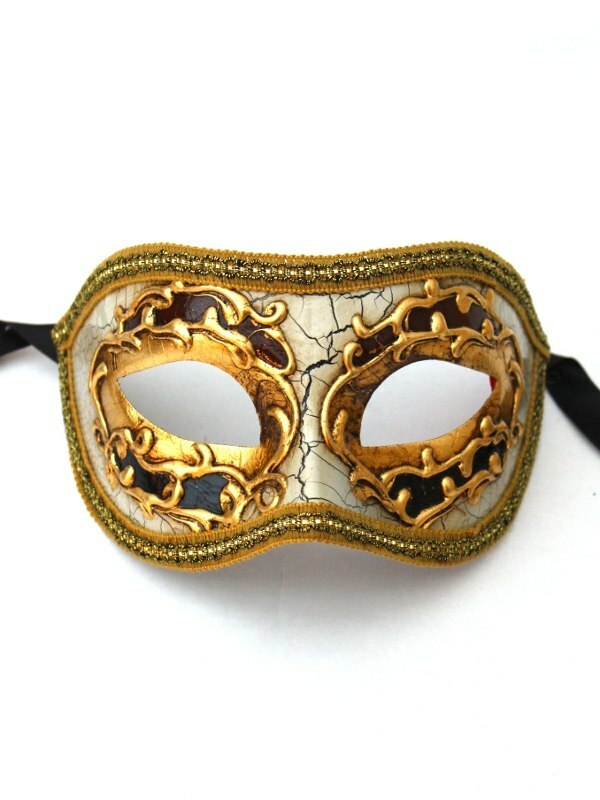 This men’s Black & Gold resin crackle mask has been made in Venice, Italy. Lightweight mask that ties on the face with black ribbons. 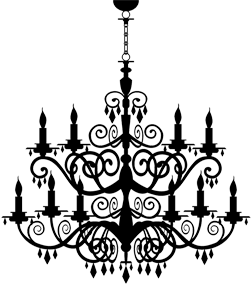 Hand painted design with raised gold stucco, gold leaf, Ivory crackle effect and black painted detail.